WildFire, WPC's high school youth fellowship, has taken a mission trip each summer since 1995. The inaugural trip to Beallsville, Kentucky, involved ten youth and three adults; recent groups number more than fifty people. Most trips involve a minivan caravan to small communities in Appalachia, where there is work to be done in housing renovation and repair. Every three years, a different cultural experience is sought, and so WildFire has done all kinds of community service on the Sioux Reservation in Yankton, South Dakota; Dixon, New Mexico, north of Taos; Washington, D.C., in D'Iberville, Mississippi (hurricane Katrina relief), and in Guacio, Puerto Rico, where the youth were hosted by the extended family of WPC members as they did renovation projects on a Presbyterian Camp in the mountains. Sunset Gap Community Center in Cosby, Tennessee, in the foothills of the Great Smokey Mountains has been the destination for four trips, including 2014. In 2012 our high school youth were in Joplin, Missouri, after the devastating 2011 tornado. In 2013 our youth travelled to Washington D.C. to provide assistance in soup kitchens and homeless shelters. 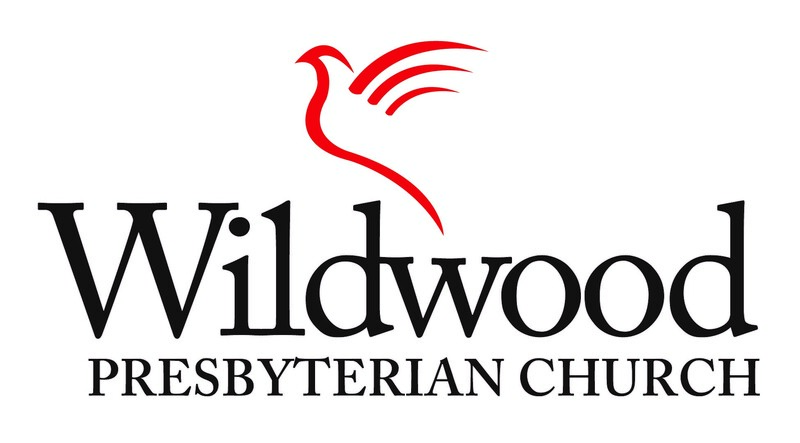 WildFaith, WPC's middle school youth group, began taking mission trips in 2011 with Youthworks, joining youth from other churches in community service. The 2012 trip was to Green Bay, Wisconsin, working with outreach to children and the elderly. In 2013 youth went to Louisville, Kentucky, and in 2014 to Duluth, Minnesota. Mission trips are first and foremost an opportunity to be part of God's renewing and restoring work in the world. There is always time for fun, however, and the strong bonds built between participants are an added benefit. Many graduating seniors write about their mission trip experiences on their college applications, and one of the most popular worship services of the year is the first Sunday in August when our youth report to the congregation about their mission trips! Men and women in the congregation have followed the youth lead and take mission trips of their own. In 2005 six people headed south to the village of El Amaton, El Salvador, on the slopes of El Chingo, a volcano on the Guatamalan border. There WPC member Megan Gregory was serving as a Peace Corps volunteer. One of Megan's many projects involved building an addition to the school in El Amaton so that children would be able to complete the first level of education in their own village, thus increasing the probability that some of the children would continue their education. WPC funded the school, quickly raising the $6000 required. Our adult mission trippers spent a week helping parents build the school, laying the foundation and the first several rows of brick. Humbled by the generous and gracious response of the people of El Amaton, our mission team came home with many heartwarming stories and a sense of being part of God's work in the world. In 2006, 2007, and again in 2008, Wildwood sent teams to the Gulf Coast of the United States to aid in relief efforts after Hurricane Katrina. Two teams spent one week in a \"Volunteer Village\" in Mississippi set up to house people from all over the country by Presbyterian Disaster Assistance, the relief arm of the Presbyterian Church (USA). 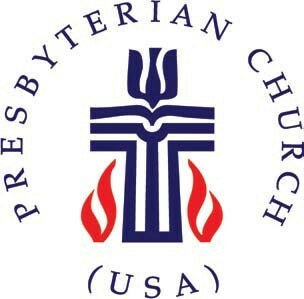 The third team was based in First Presbyterian Church, New Orleans. Each worked long hours to repair, restore, and sometimes to save the homes of people afflicted by the hurricane. Our teams returned with gratitude for the opportunity to make a difference, and an appreciation for the continuing graciousness of people who have lost so much, and yet retain genuine hope and strong faith. Between fall 2008 and fall 2011, a dozen WPC mission teams spent long weekends in Cedar Rapids, Iowa, to repair damage after flood of the Missouri River. Volunteers stayed in local churches. In September 2011, a team of six spent a week in Haiti, inaugurating the partnership between the church and the Cite Soleil Community School (CSCS), located in one of the worst slums of Port-au-Prince. Working under the auspices of Haiti Partners (www.haitipartners.org) which seeks to \"help Haitians help Haiti\" by supporting education. Since then WPC has provided funding, prayer, and personal support to the leadership and children of CSCS as part of an ongoing long-term partnership. Our Vacation Bible School mission projects revolve around Haiti, and the annual Haiti Christmas Market supports CSCS. A June 2012 trip to Harrisburg, Illinois, helped with cleanup efforts after a spring tornado. In 2013 mission teams did flood relief in Jamaica, New York after the hurricane and tornado relief in Moore, Oklahoma. A trip to Colorado to repair flood damage is planned for September 2014. Call or email the church office at for information or to be included on an email list with updates on future mission trips.